The cars by MW Motors are fundamentally different to normal cars. 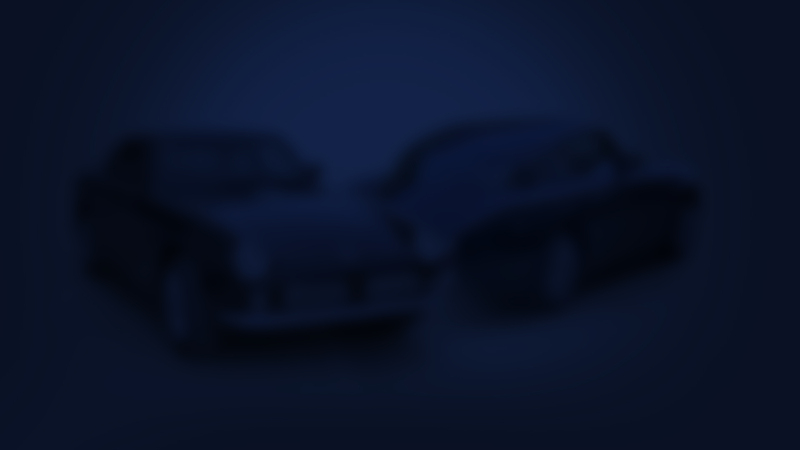 We focus on lightweight as these cars are more efficient. The results we got after making the hobby car were so astonishing, we felt it would be immoral not to explore the concept further. Our philosophy is continuous improvement. This means we will always improve everything all the time. We do not overpromise. We are aware of our size and our capabilities and we know we are a niche player. We also realise we want to have fun making cars and we want to challenge the norm. “THE JOURNEY IS MORE IMPORTANT THAN THE DESTINATION. We all need to act responsibly and think about the inheritance we are going to leave to our children’s children. We want them to look into their future with hope. 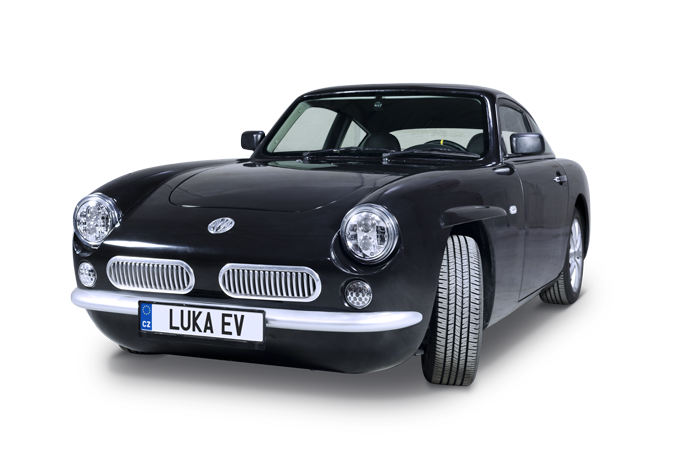 Our stylish and retro Luka EV brings clean technology into our everyday drives. Our experts have put together a track day car with a lively 255-horsepower engine. It really is fun to play with so we can test different ideas to reach the full potential of all our technologies. 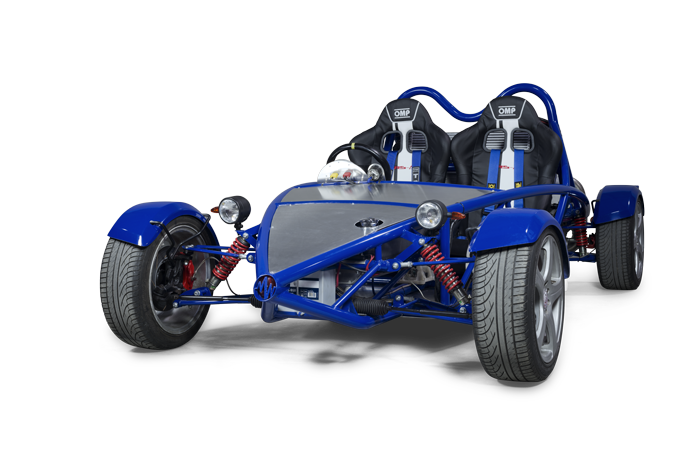 Driving EXODIA is an excellent way how to advance steering, braking & suspension features for our electric builds. However, Exodia is all about pure petrol power. Dare to tame it! 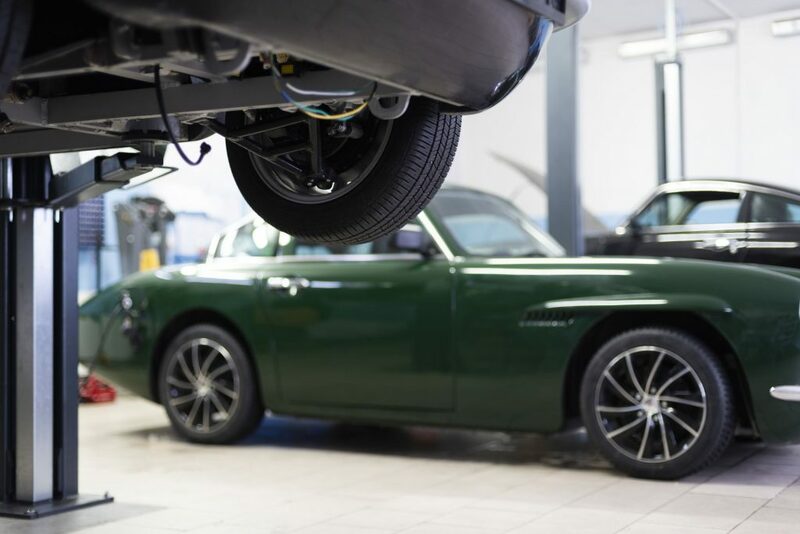 Our experts have extensive know-how to assist you with a complete car or chassis design, electronic systems, temperature management & the full gambit of services related to electric mobility. In addition, we offer you full production of prototypes & small series vehicles. As the only organisation using in-wheel technology to drive a production car, the unique knowledge of our team can be used to your advantage. Our project is ever-evolving and this section is the perfect place where to come for a regular portion of news about the company and our electric old-timer Luka EV. Would you like to drive one of our cars? Do you want to know anything? Just ask.